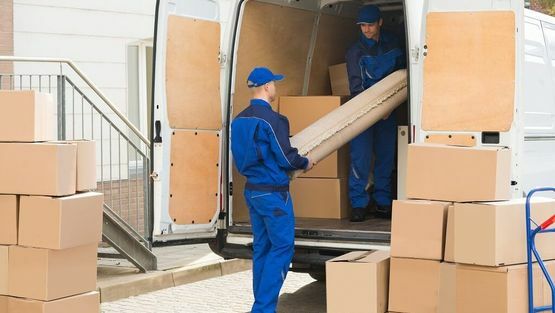 Providing a reliable and straightforward removal and packing service is our priority at Blankfields Removals, and we work continuously to ensure our high standards are consistently met in every removal undertaken by our experienced team. To arrange our removal solution, please contact our efficient team in Colchester, Essex. 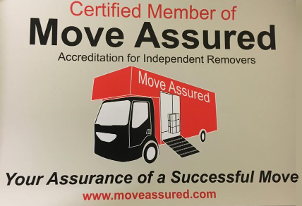 As a reputable company, we attend to all aspects of the removal including liaising with your letting agent to ensure the process goes as smoothly as possible. Also, we provide an optional packing service which includes free medium boxes and tape. With a wealth of removal experience, our professionals at Blankfields Removals safely move your most fragile and treasured possessions including awkwardly proportioned items. Plus, for your peace of mind, all our vans are insured with Goods in Transit Insurance and Public and Employers Liability Insurance. 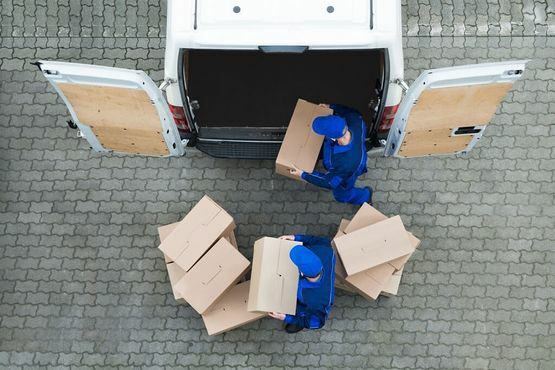 Undertaking all removals in a timely and efficient manner, we have a fleet of insured vans with transit blankets to protect your belongings from damage. Furthermore, you can also store your belongings in our secure warehouse. Contact our experienced team today to find out more about our competitive storage prices. CONTACT OUR professionals in Colchester, Essex, to find out more about our removal solutions and packing services.